Named Cantilever, a new division of Bryan Cave Leighton Paisner is a combination of two of the firm's old in-house brands and will provide consulting services for contract systems, technology, legal operations and litigation management along with document and decision-making automation applications. 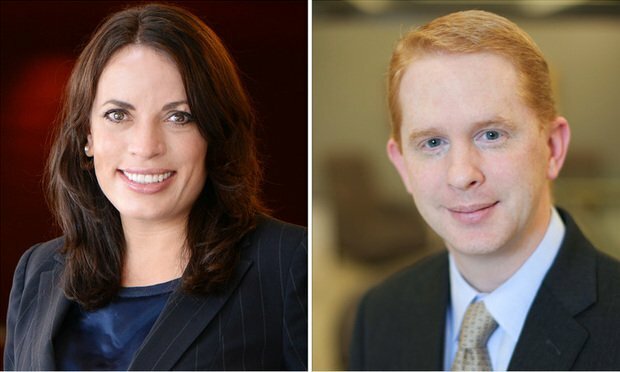 Bryan Cave Leighton Paisner has tapped two of the firm’s innovation leaders, Chris Emerson and Kathryn DeBord, to head a new global legal operations consultancy division for corporate legal departments. Ian McDougall, the general counsel of LexisNexis, offered his predictions on legal tech adoption, increasing legal department sizes and changing inside-outside counsel relationships at a Stanford event.